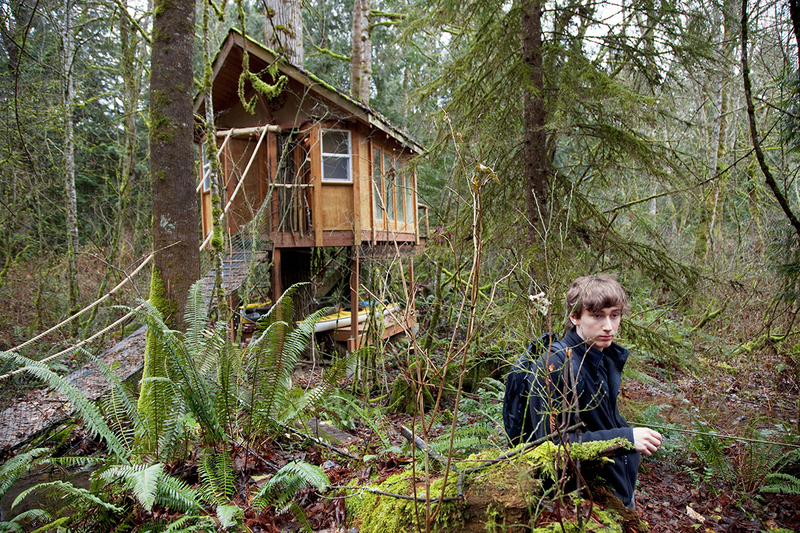 On the web site of Azione from November 20 2017, a photo essay about Cyber addiction recovery in Seattle, USA, with a text by Xavier Filliez. 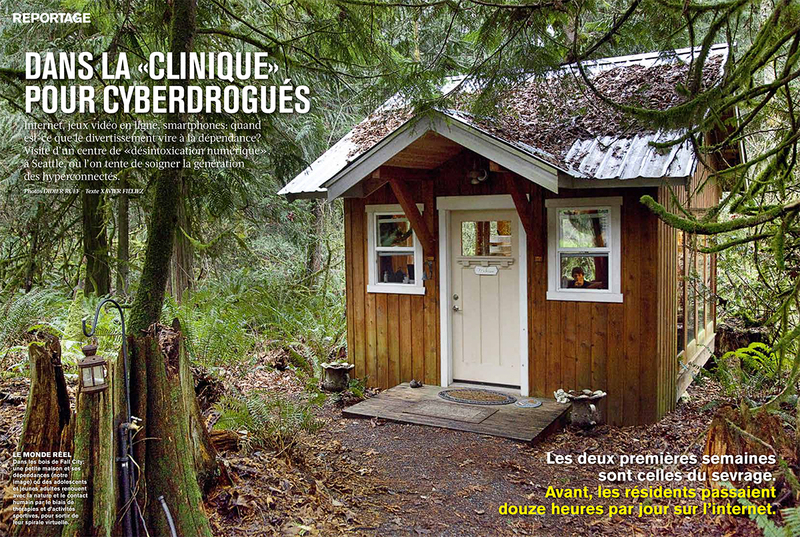 On the latest issue (February 18, 2015) of L’illustré, you can look at six pages on Cyber addiction recovery in Seattle, USA. A text by Xavier Filliez.